The computers, tablets, and smartphones that you purchase today are bare. They do not come with the needed Internet and Firewall security protection software installed. 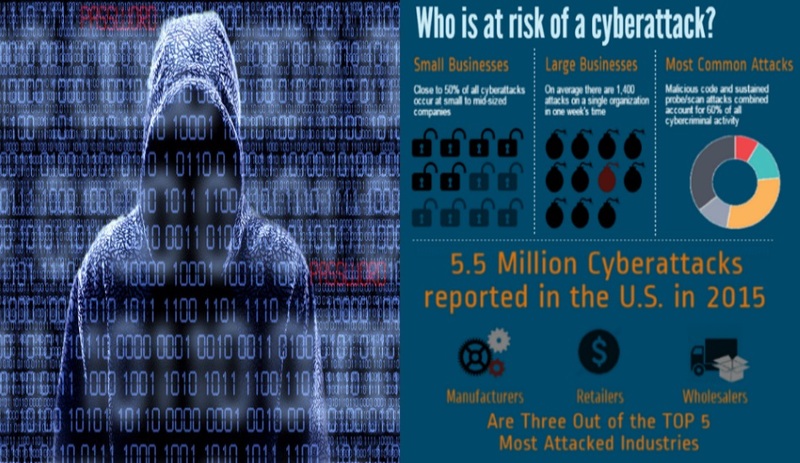 You will need to buy and install good Internet security, firewall, anti-virus, anti-spyware, anti-spam, and privacy-protection software to protect you from Hackers and Cyber criminals. I recommend going with a top-notch, proven security software leader, such as: Symantec Corporation, Check Point Software Technologies, or McAfee. Cyber criminals are becoming ever more sophisticated. Once these products are installed and setup on your computer system, it is extremely important that you download and install security updates on a regular basis. In addition, you should install security fixes, patches, and updates to your operating system and office management software, as well as, any software product that you use frequently. Basically, keep your software up-to-date. All of these products have automatic update and install capability. So just turn these settings on. Identity theft and fraud are the two most serious problems facing the Internet. Cyber crime is increasing at a very rapid pace. 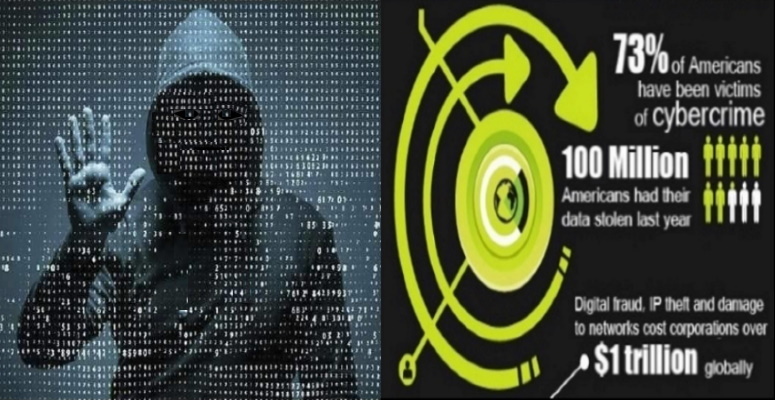 International cyber criminals are growing in numbers. Fraud and identity theft are not new, but the Internet is making it accessible to more criminals. These criminals are becoming ever more sophisticated. 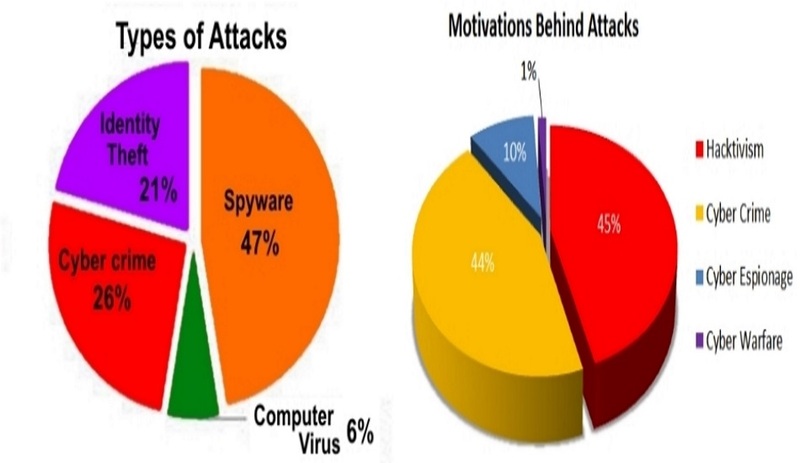 The Types of Attacks and the Motivations behind them. Computer-based fraudsters are finding new ways to trick people — not technology — to get the information they seek. Be wary of e-mail. Never click on any link to a bank, brokerage, credit card company, insurance company, financial services company, eBay, or other online merchants. If you ever receive an email asking you to click on a link to change your username/password or to provide the sender with personal information, please ignore it and immediately flag it as junk mail. Then delete the message. Nobody needs to verify your passwords. Ever. Practice good computer hygiene. Don’t click on attachments. 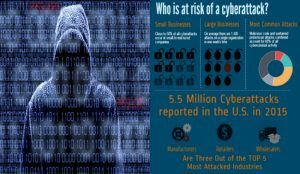 Cyber crime and threats are increasing at a very rapid pace. Run both anti-virus and anti-spyware applications. Firewall and privacy protection software should also be run. Update this software, as well as your operating system, on a regular basis. If asked to call someone, use the listed telephone number and ask for that person’s extension. Criminals often give scam telephone numbers to intended victims. If you don’t know who’s asking, then there is no need to call them. It is usually a scam. Order credit reports yearly and review them carefully. Watch credit card and bank statements for small withdrawals. These are sometimes used to take small amounts of money that customers don’t consider to be worth reporting. But 10 cents a month from 100,000 accounts really adds up. Encrypt it or shred it. Use a cross-cut shredder (makes confetti, not long strips which are too easily reassembled) or burn documents containing personal information. Do not store PINs on your computer; lock them up or encrypt them. If you follow these steps and precautions, you will avoid many of the scams and traps that criminals create to gather personal information which they then turn into cash. You will also help protect yourself against the accidental release of information, as well as against unscrupulous marketers and others. This page took 0.263 seconds to load.